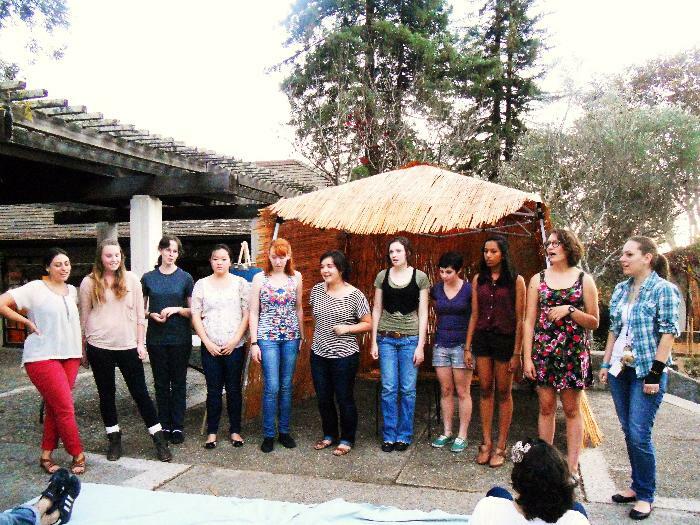 Santa Cruz Hillel is a home away from home for Jewish students at the University of California, Santa Cruz, Cabrillo College and CSU Monterey Bay. We seek to provide a vibrant and welcoming community, regardless of knowledge or background. Hillel's mission is to enrich the lives of Jewish students so that they may enrich the Jewish people and the world. Our goal is to inspire students to pursue a lifetime of Jewish learning, tzedek (social justice), tikkun olam (repairing the world) and supporting Israel.